Past, Imaginary, and Future: Get a spectacular Christmas album FREE! 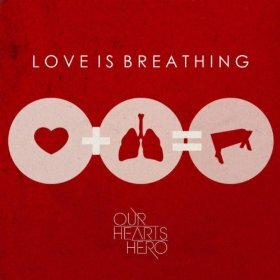 Our Heart's Hero is giving away their Christmas album on Noisetrade for FREE. Buy it! Leave them a tip if you like. I paid $8.99 for the album a week or two ago and it was well worth it. You should definitely download it for free! I reviewed the album on this page if you want to read it.